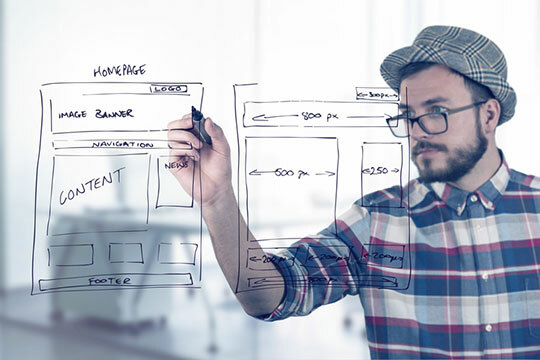 Web design is a pretty awesome field for a lucrative career. But it is also a very competitive field that comes with a lot of challenges. Even the best web designers face a lot of obstacles on the way. So they need to be able to work hard and never underestimate the power of learning new hacks in web design. Because of the ever-rising competition, every web designer needs to be able to stay ahead of the curve and always work on improving their knowledge and techniques. As a web designer, you are certainly aware of the importance of keeping up with the latest and responsive web design trends, since not only can that help you become better at what you do, but it can also help you satisfy your every client. Meeting your clients’ needs should be your number one priority. So you need to make sure you find the perfect balance when working with your clients. You always need to provide impeccable results and make them happy. Take a look at some useful hacks that can help you out with that. Making a plan before you start working on any design is crucial because it can help you get the necessary inspiration much quicker. Make sure you research your client’s company and understand their every need. After that, you can make a sketch and put all your ideas on paper. It can help you determine which direction you need to take, as well as save you a lot of time. Deadlines are extremely important, as they can make or break your reputation. By respecting the deadlines and carrying out your every obligation, you show that you respect your clients. Such behavior can help you boost your reputation and ultimately get a lot more offers rolling your way. Every company is supposed to finish the graphic design work in the deadline to impress the client. If you manage never to miss a deadline, you will paint a picture of a responsible professional, which will help you become successful before you know it. In order to accomplish that, you need to improve your time management skills. This can be achieved only by constant practice and work. Web design is a field that changes almost on a daily basis, and it requires constant work and never-ending learning. In order to become a truly successful web designer, you should never take learning new things lightly. Therefore, always look for new ways to improve and constantly take steps towards perfecting your skills. You need to be able to evaluate your own work and detect any potential mistake. If you make a mistake, don’t let your work be downgraded. Instead, let it be your motivation to keep working harder. Hard work is easily recognized. So your clients will appreciate and respect you more when they see you are objective and never stop working towards better quality. Apart from finding the best web design tools for your needs, such as Atomic, Avocode, Pixate, Affinity and plenty of others, you should use a number of other tools that can make your every effort much easier. There are a lot of project management and time management tools you can use, for instance. So make sure you explore them and find the perfect ones that will make you more productive and efficient and, thus, help you meet your clients’ needs faster and better. Every client is different, so you must have good communication skills in order to effectively communicate with each client and avoid any confusion or misinterpretation. You must always have a calm and reasonable approach and try and understand exactly what your clients expect from you. Listen to them, but you need to make them listen to you as well. After all, you are the one with the necessary expertise. Good communication is key, and it shows that you respect your clients. They need to know they are putting their website in safe and experienced hands, so make sure you communicate everything clearly and make them trust you. If you have too much on your plate, you can consider turning to a BPO service for help, since they can provide you with professional expertise that will surely meet your clients’ needs. 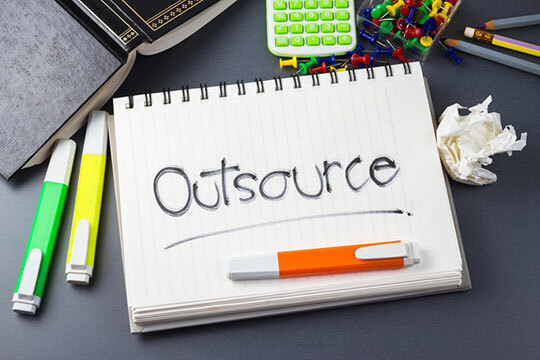 Also, if you have more time on your hands, you can outsource your own services, since not only can you extend your reach and make more revenue, but you can also experience a lot of benefits of outsourcing that can always bring your positive career results. 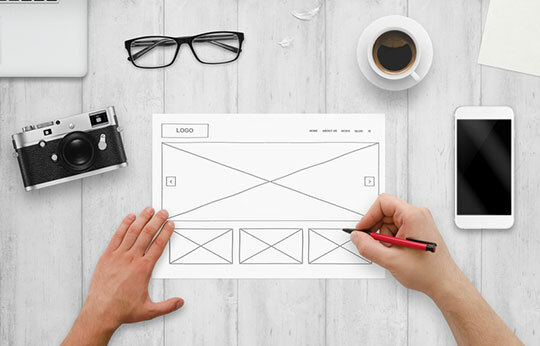 Becoming a great web designer definitely requires a lot more factors to be considered. But these tips will certainly help you get on the right track and make your clients happy with the end result you provide them with. This article is written by Sam Makad. He is an experienced writer and marketing consultant. His expertise lies in marketing, advertising, graphic designing. He helps small & medium enterprises to grow their business and overall ROI. Follow Sam: Facebook | Twitter | LinkedIn. Nice blog, We trust that Web Designing is not only an art but also a science. 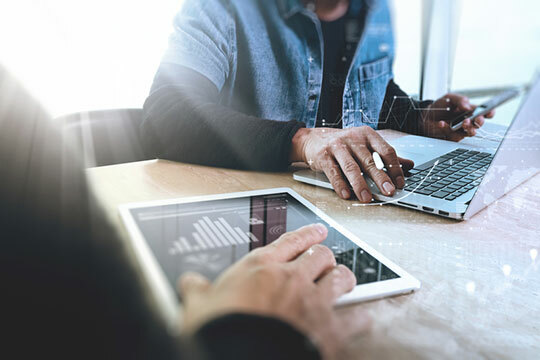 In today’s focused scene, each business needs a good website on the grounds that awful or lethargic site can influence organizations antagonistically. Most clients don’t prefer to tap on a site that is ineffectively, deficiently or seriously planned.